Being a professional rugby player takes it's toll on the body. That's why we sent our favourite member of the Bath Rugby family, Kane Palma-Newport, to review a treatment at holistic spa Radiance Wellbeing. Read on to see how he got on! Having teamed up with Total Bath, I had the pleasure of experiencing the fantastic, new independent holistic day spa, Radiance Wellbeing. After a hard week's training and a long week of night shifts for my partner, we turned up excitedly for a couples massage. On entry, we were welcomed by Roger, the owner, and were given a brief tour of the spa. 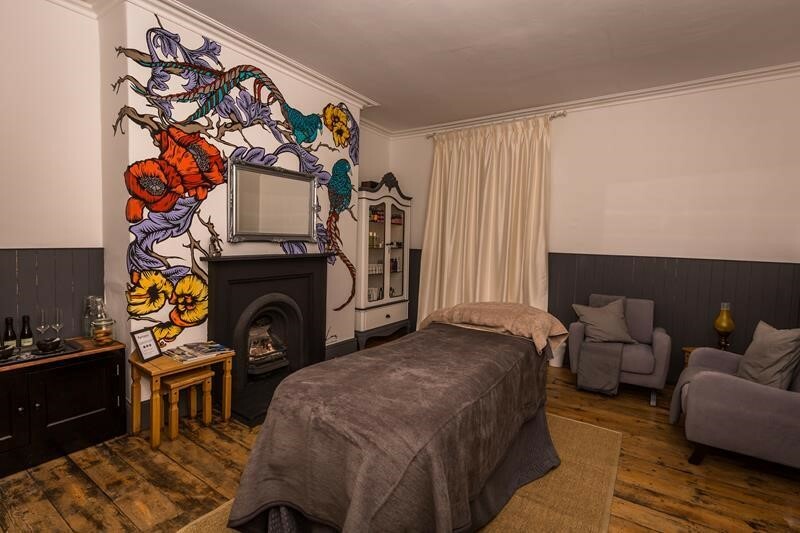 Roger explained how the spa came about and how their love for travelling has inspired the treatments and the furniture that can be found in each separate room. We were then introduced to our masseurs for the day. They offered us a drink, took some general information (regarding allergies etc) and then we were guided to our massage tables. We had the drawing room to ourselves. 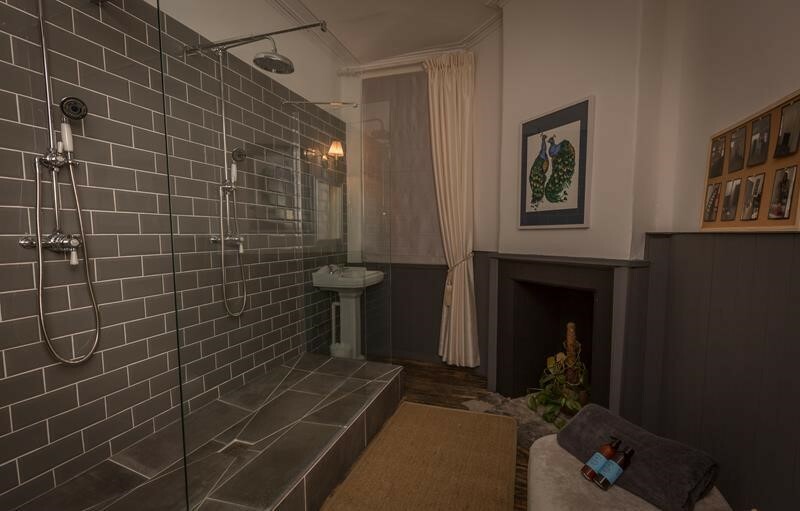 A calm setting, which contained a beautiful double walk-in shower and is perfect for a solo or couples massage. Rosie and I had the 'Bath Spa Serenity' massage which lasted an hour. The full body massage uses locally-sourced oils (within three miles of the boutique). The masseurs were incredible skilled and worked out any stresses or knots, without making it painful like many a sport massage I have had in the past! Having a game the next day, the massage was a perfect way of preparing my body to be in the best possible shape for the job at hand. Everyone needs a little 'me time', and what better way of relaxing than having your partner next to you? The relaxing music, flickering candles and the sensuous oils are an amazing to relax in the heart of the city. After the massage, we were given time to adjust and put on our clothes. We wandered downstairs and took a look around the products that were used on us in the treatment. 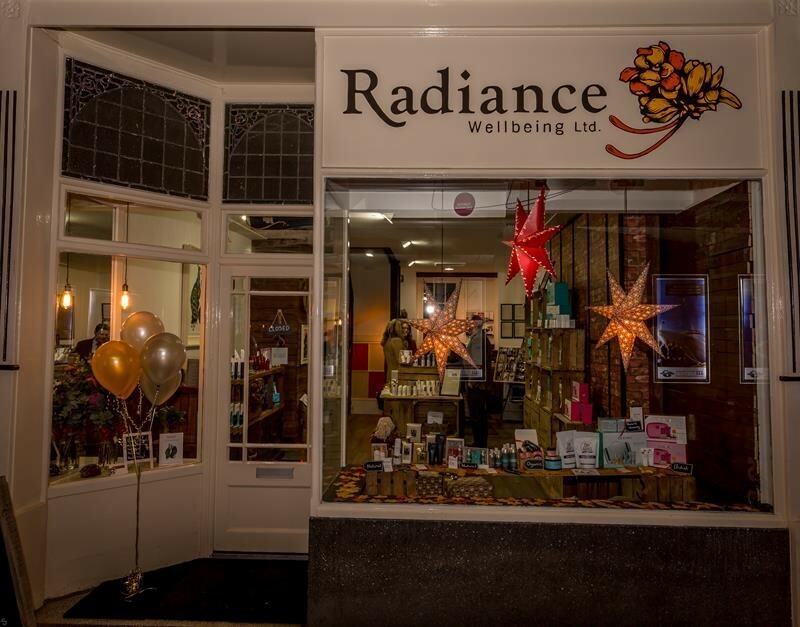 Overall, Radiance Wellbeing is a lovely, warm spa in the centre of town. The treatments are fantastic, the team were friendly and insightful and I would highly recommend it to anyone who enjoys the finer things in life! A professional rugby union club playing in the Gallagher Premiership. Radiance Wellbeing is a unique, independent Day Spa in Bath, offering exceptional, authentic holistic therapy treatments, using locally sourced natural and Organic products.